Enter to win THE LAST TYCOON on Blu-Ray!!! Enter to win THE LAST TYCOON on Blu-Ray from Well Go USA and Cinema Judgement Day! Get ready to rule the Traids in 1930′s Shanghai with “The Last Tycoon”! 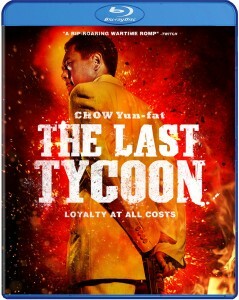 Cinema Judgement Day and Well Go USA are giving away 2 copies of “The Last Tycoon” on Blu-Ray. 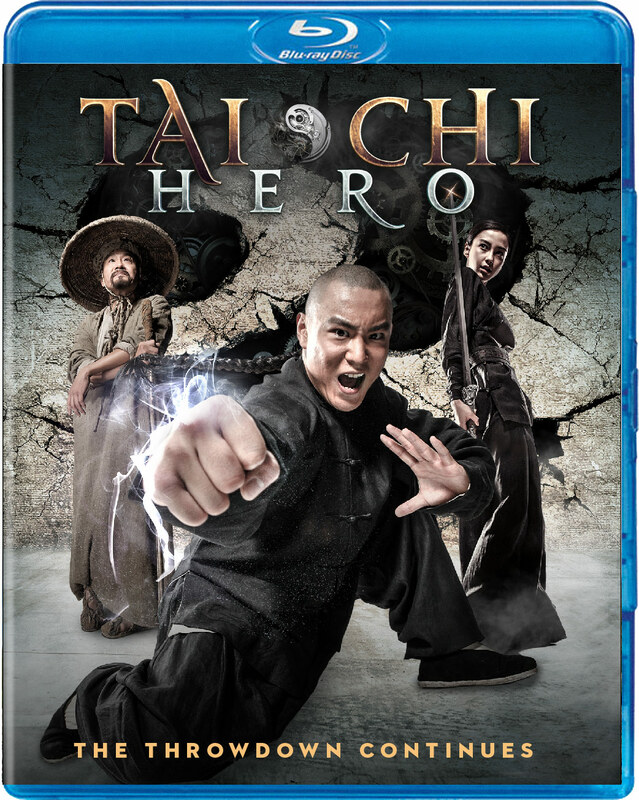 Tracing the rise of Triad leader Cheng Daqi (Chow Yun-Fat), this film has it all: action, romance, humor and suspense… what more could you ask for? Entering is easy: Just send an email here with “Tycoon” in the subject line and the address you’d like the prize sent to in the body. The contest runs 9/18/13 through 9/25/13. At the close, two winners will be randomly selected and notified via email, then announced on the CJD website. As always, only one entry is allowed per person and the contest is only open to US residents. Good luck! 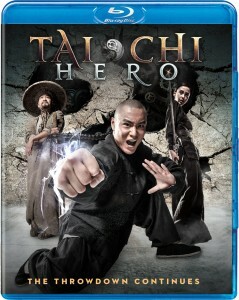 TAI CHI HERO available on Blu-Ray and DVD, 7/2 from Well Go USA!